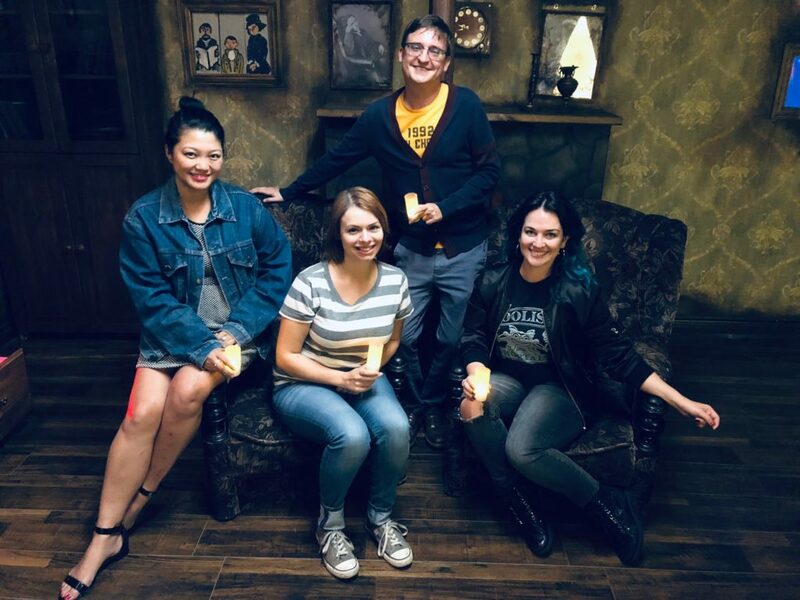 Last week The Haunt List headed over to 60out Escape Rooms in SIlverlake to try out one of their newest and creepiest rooms, Amityville. Our group of four (including one newbie!) did surprisingly well, making it out with 25 minutes still left on the clock. 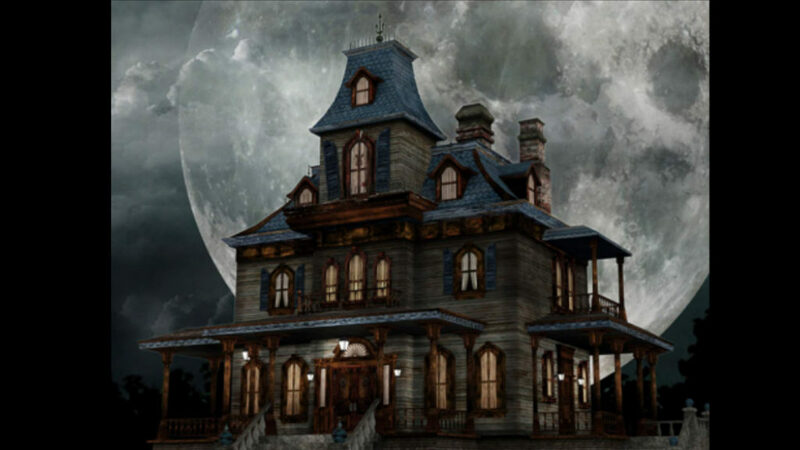 This horror-themed escape is not for the faint of heart! We suggest having at least one brave soul in your group, as you will need their boldness during a critical point in the game. Since it incorporates a variety of both key finding and puzzle solving, we think it’s a good fit for experienced players as well as new enthusiasts who are still trying to get the hang of how escape rooms work. This was our first time at the Silverlake location, and we’ll definitely be returning soon. The location was easy to find, has a parking lot and plenty of additional street parking. It’s also home to Cartel and Hyde and Seek, which we can’t wait to try! Would we recommend this escape room? We would definitely recommend this room, especially if you’re looking for a great horror-themed escape. 60out always provides top-quality experiences and this room is no exception. Amityville is one of the scariest rooms we’ve done, with each scene and situation becoming more frightening as you navigate the game. While the listed group size is 2-6 for this room, we’d suggest having at least three people since there are a few instances that would require extra hands, or more creativity!